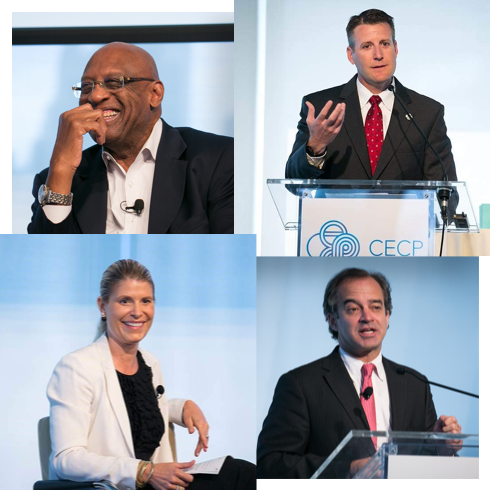 CECP advises the CEOs in its coalition by providing the business imperative for investing in solving the world's most pressing challenges. Download CECP's Roster of affiliated companies. CECP works with the senior most professionals at companies who oversee corporate affairs, foundations, and CSR. 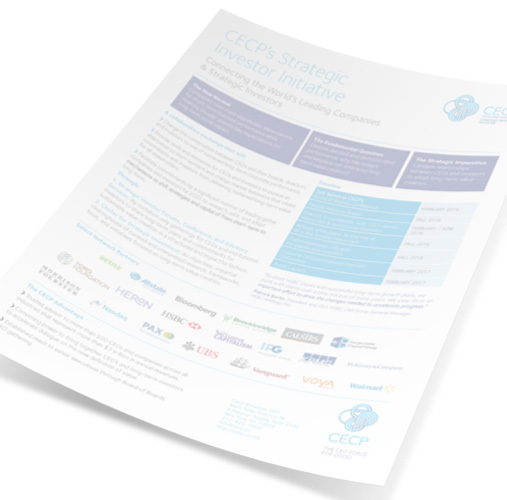 Download CECP's Roster of affiliated companies. 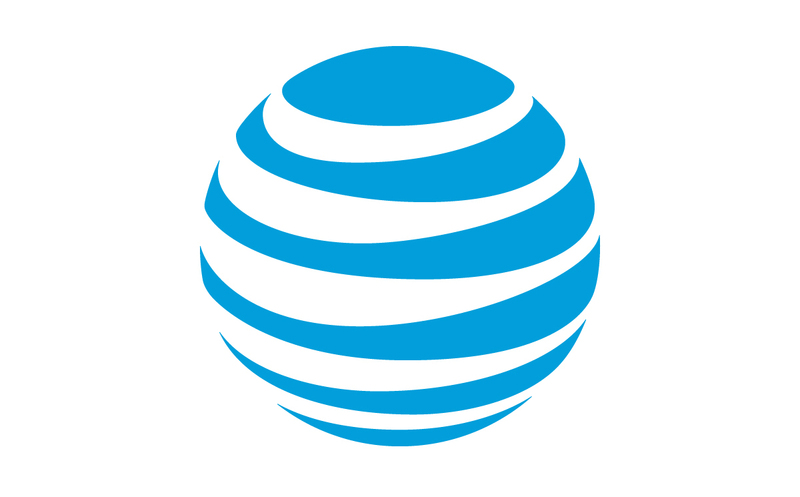 Connecting leading CEOs with strategic investors to discuss a long-term investment framework.